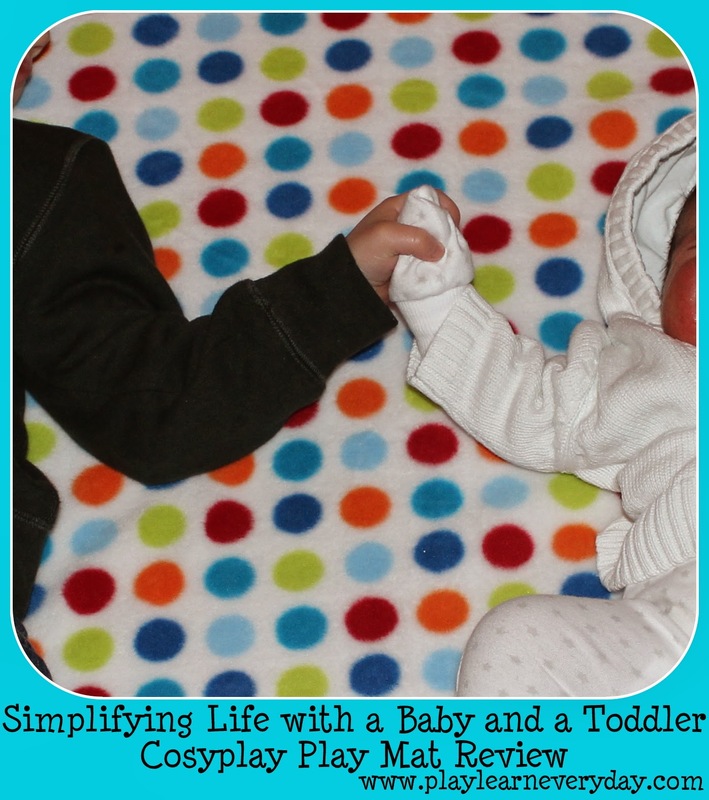 Now that we have both a toddler and a baby, I needed to find a mat that both could play on together. Ethan had his thin car mat, and we have a play gym for Ivy, but neither of these would suit both. I was on the hunt for a thick mat, made out of soft material that was also non toxic and could be easily cleaned for both children to play on. I was then recommended to have a look at Cosyplay, and immediately knew that this was the mat for us. 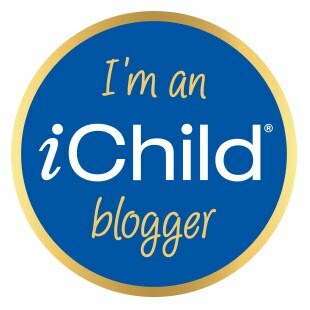 The mats were created and are made in the UK, by a Mum who also happens to be a doctor. They are made out of a memory foam material that is soft and cushy and they have removable, washable covers. We were given the multi spot Baby Play Mat to try out and review, it sells on their website for £85, which I think is quite good value for a large play mat of this quality. The first thing that we noticed is how fluffy and comfortable the mat is to sit on. The Cosyplay mat is great for all the family, both Ethan and Ivy can play on it side by side. We've put Ivy's little play gym on one side and Ethan sits on the other side with his Lego or cars or whatever he's playing with. We also love it (as do the Grandparents) as it's really comfy for us to sit on for long periods of time as well. It's also a gorgeous mat, I've been using it loads to pose the kids on to take photos. Everyone who sees it says how lovely it is and I've recommended it to lots of friends. It's a great mat, and we love supporting a British company and knowing that the mat is great quality and made of high standard materials. 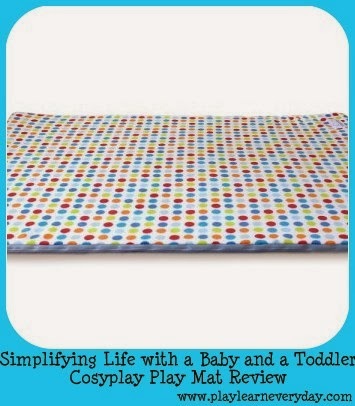 I would highly recommend the mats from Cosyplay, let me know if you get one and what you think of it!